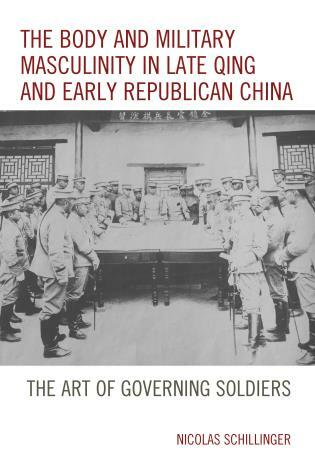 Bret Hinsch is professor of history at Fo Guang University, Yilan, Taiwan. 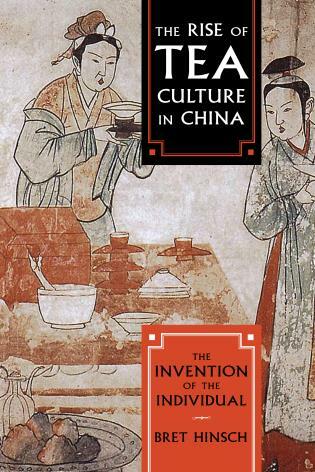 He is the author of Women in Ancient China, Women in Early Imperial China, Women in Imperial China, Masculinities in Chinese History, and The Rise of Tea Culture in China. 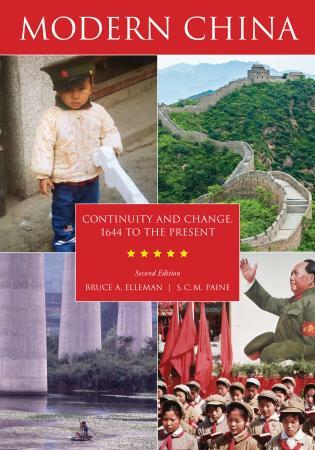 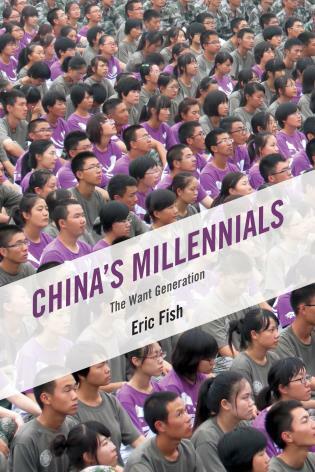 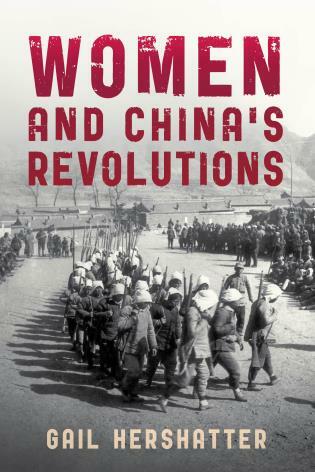 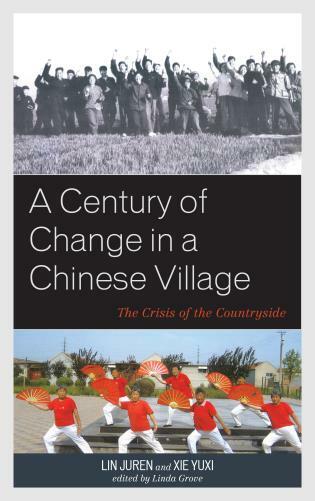 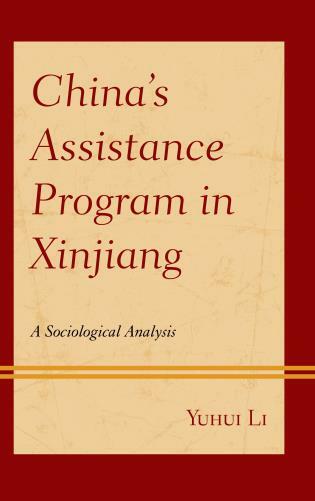 A comprehensive overview that captures the complexities of political, social, philosophical, and ethnic shifts and irregularities typifying this period of China’s history and their impact on women. 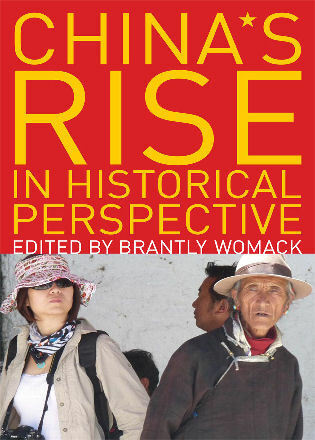 The lucid, readable style belies its breadth and depth. 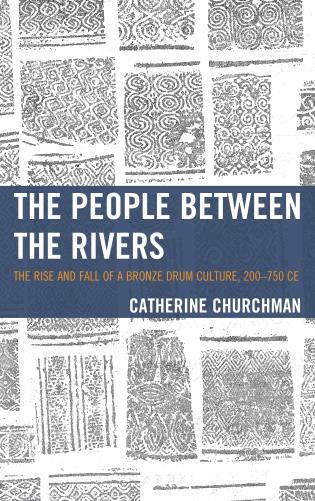 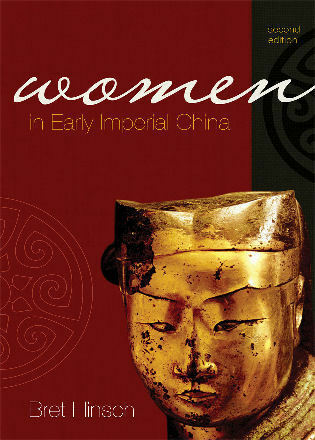 Recommended for anyone wishing to gain a historical perspective of women in early medieval China. 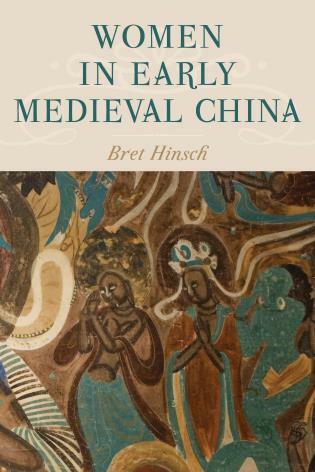 If you don’t know much about early medieval China, Bret Hinsch’s informative and readable history will give you an extensive introduction in one sitting. 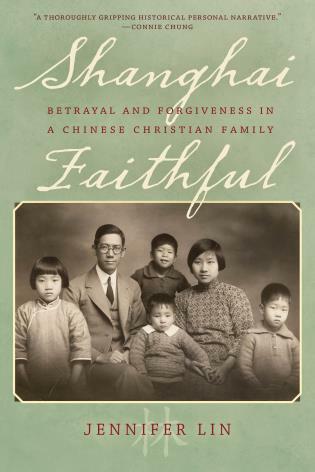 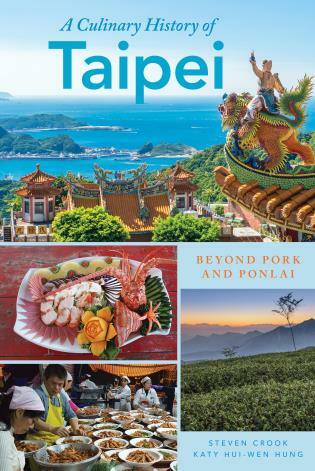 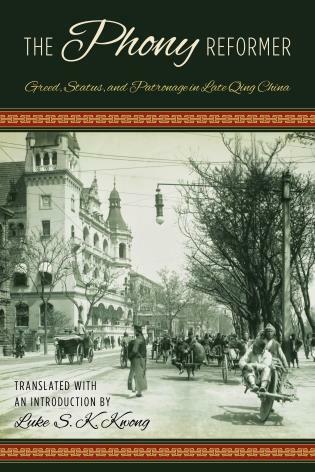 Built on sound scholarship in Chinese and English, it weaves the lives of women of Chinese and foreign origins into a colorful tapestry of politics, family, work, religion, learning, virtue, and aspirations. 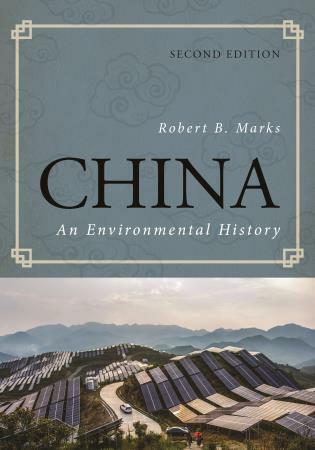 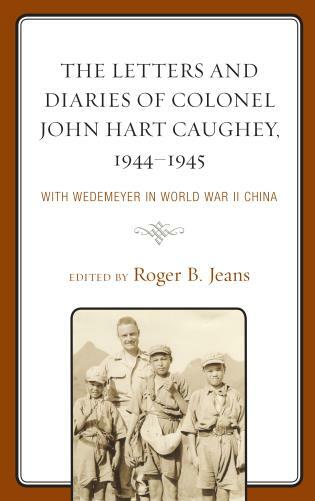 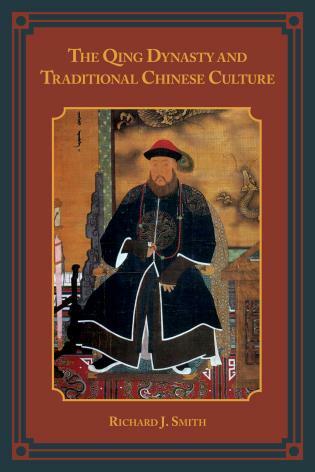 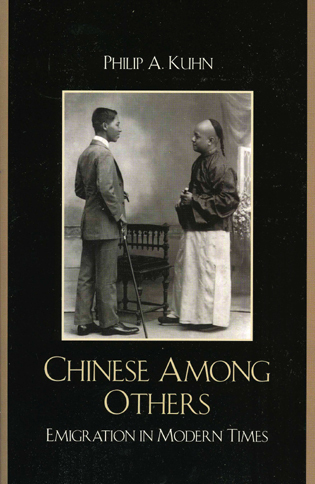 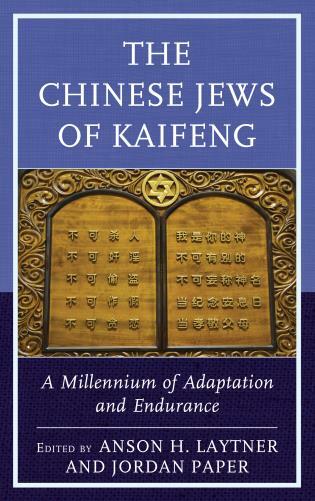 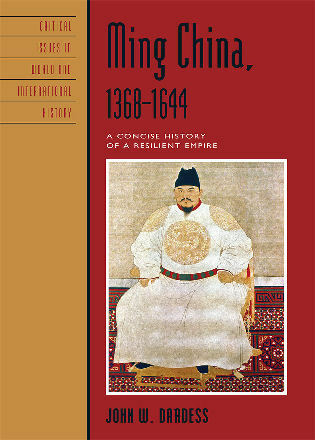 Indeed, his book is an excellent taster for anyone unfamiliar with Chinese history, culture, and literature. 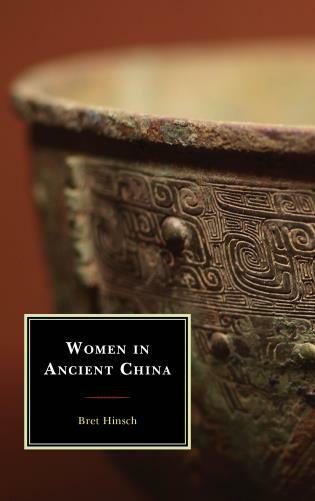 This important study provides the only comprehensive survey of Chinese women during the early medieval period of disunion, which lasted from the fall of the Eastern Han dynasty in 220 AD to the reunification of China by the Sui dynasty in 581 AD, also known as the Six Dynasties. 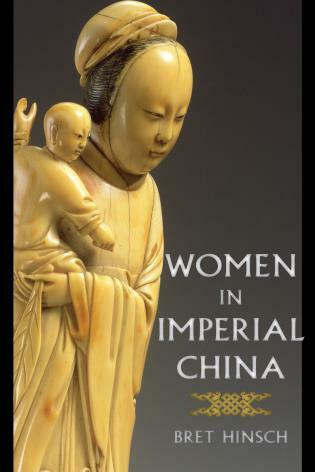 Bret Hinsch offers rich descriptions of the most important aspects of female life in this era, including family and marriage, motherhood, political power, work, inheritance, education, and religious roles. 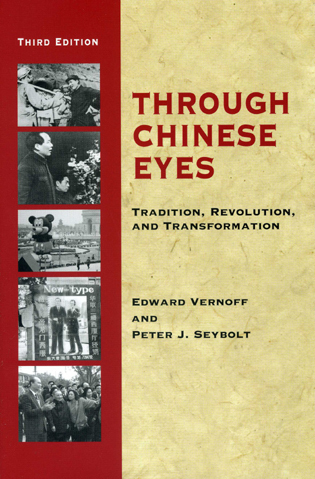 He traces women’s lived experiences as well as the emotional life and the ideals they pursued. 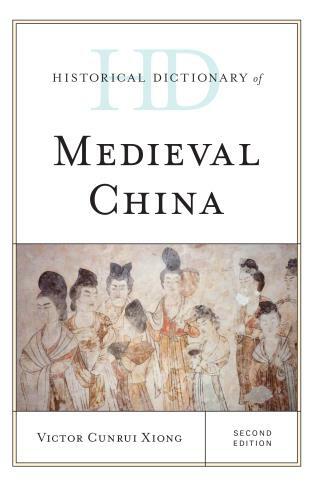 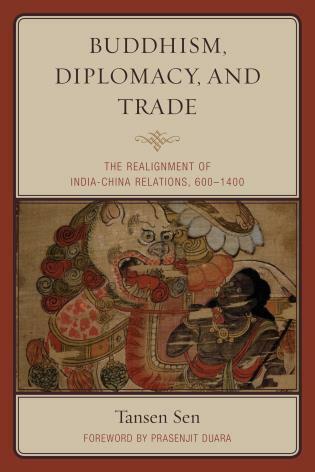 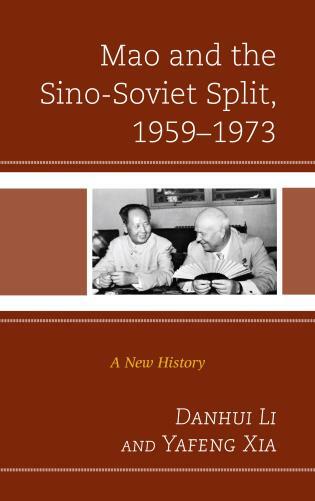 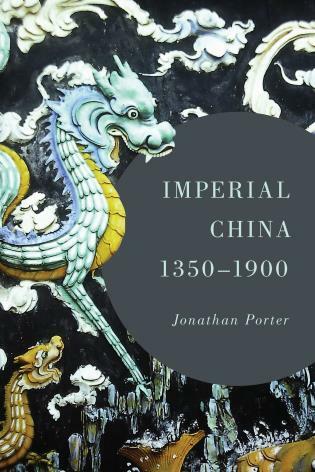 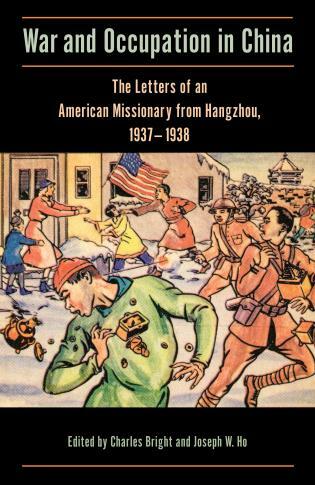 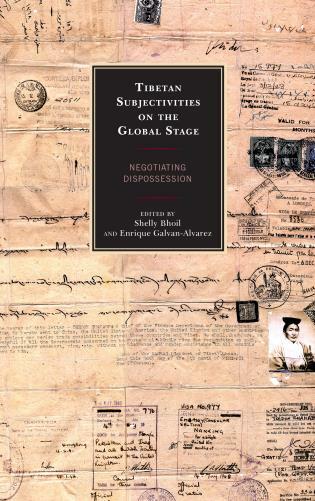 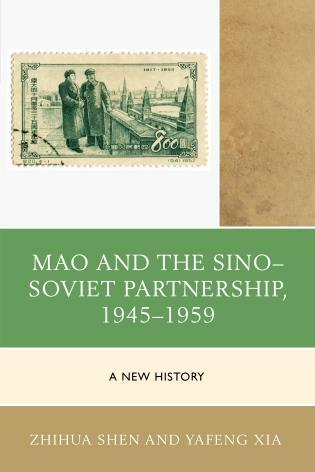 Building on the best Western and Japanese scholarship, Hinsch also draws heavily on Chinese primary sources and scholarship, most of which is unknown outside China. 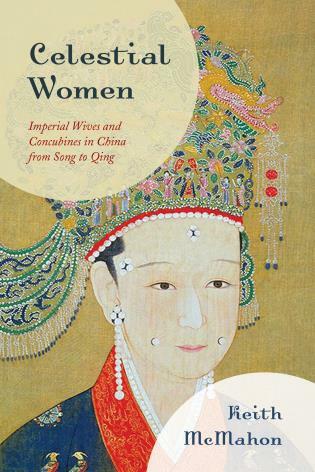 As the first study in English about women in the early medieval era, this groundbreaking book will open a new window into Chinese history for Western readers.